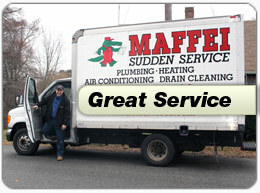 For fast water heater installations and repairs in NE Massachusetts and Southern New Hampshire, you can rely on the water heating professionals at Maffei Sudden Service. 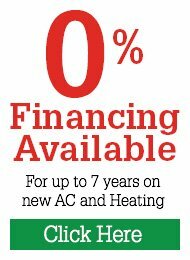 With same day service and guaranteed workmanship, you could be enjoying reliable hot water again today. 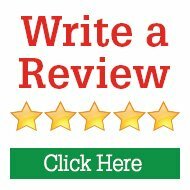 Read what our happy customers say about us here and about our service level guarantee here. 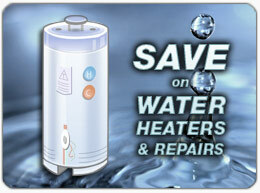 Our rapid and reliable water heater service means you needn’t worry about being without hot water for long. We’re available 24/7 365 so we can respond to your service calls fast to ensure you’ll be enjoying reliable hot water again today. Our professional plumbers have extensive experience in all brands and models of water heating systems, no matter how old or new. Maffei Sudden Service can assess your water usage and requirements to help you choose the best water heater to suit your needs as well as budget. We always provide a professional installation which ensures your new system operates at optimum levels and provides you with reliable hot water when you want it. 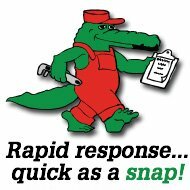 Maffei Sudden Service plumbers are experienced and skilled professionals who receive up to date training so you can be sure of receiving the best in service, skill and advice for all your plumbing and hot water needs. 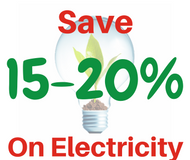 We can show you the latest energy efficient hot water solutions including tankless water heaters and provide a professional installation for years of reliable enjoyment. 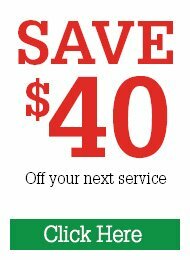 Because we charge on a per-job rather than per-hour basis, we can provide you with a full up-front price before we start any work. Enjoy dealing with a team of professionals who are also helpful and friendly and able to answer any of your queries or concerns about your plumbing and hot water needs. 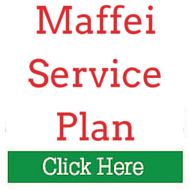 Enjoy the Maffei Sudden Service red-carpet customer service level that is satisfaction guaranteed. 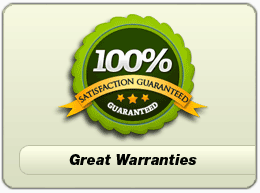 We can help you select a new water heater system with the best manufacturers warranties and provide additional peace of mind with the knowledge that all of our expert workmanship comes backed by a written warranty. For all your professional water heater installations, repairs or maintenance needs for your home in the Northeastern Massachusetts or Southern New Hampshire area, call and speak with the water heater experts at Maffei Sudden Service today.